A computer was sent into us that was in dire need of our MacBook Air LCD Replacement Service. A light impact to the front of the display cracked the screen and damaged the LCD panel, rendering this computer impossible to use without an external display. After replacing the display panel, this MacBook Air was looking as good as new! 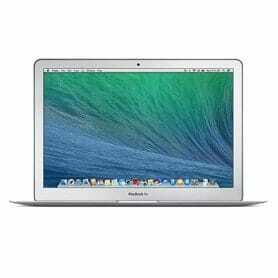 This 13 inch MacBook Air was a prime candidate for our MacBook Air LCD Replacement Service. A light impact to the front of the display eventually caused the cracking and damage seen in the photo. Unfortunately even a light hit can crack the screen on your MacBook Air. 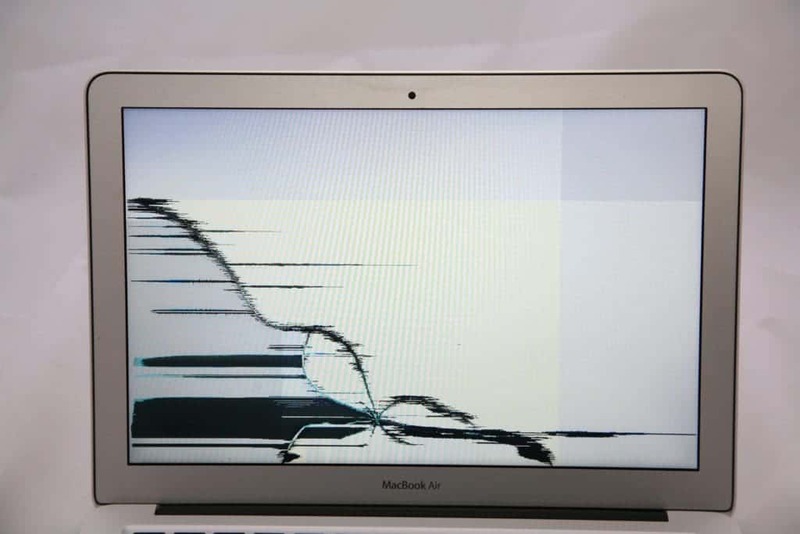 We hear the stories all the time about people barely hitting the screen of their MacBook Air and opening it to find it completely cracked. Sometimes even a light hit will damage the LCD, while other times a big hit won’t even cause damage! You are not alone if you feel like your MacBook Air was way too sensitive to be so easily broken. It is a common feeling with the MacBook Air’s.